Apple has unveiled its new flagship iPhone model called the iPhone X. Alongside iPhone X, Apple also introduced iPhone 8 and iPhone 8 Plus. While all the iPhone 8 lineup is expected to sell more in terms of units, however, it’s iPhone X that has caught the attention of majority. If the Apple has succeeded in impressing you with its iPhone X and you’re planning to buy one for yourself or someone around you, here is the most important bit of the information you need to know. Here we have the details on iPhone X price, release date, and availability across the globe. iPhone is known for being an expensive handset to buy. The iPhone X, however, has set a new bar altogether. Apple’s 10th-anniversary iPhone X will cost you $999 (factory unlocked) with 64GB storage in the United States. While the 256GB unlocked variant will set you back a hefty amount of $1,149. You can also get the device through Apple’s iPhone Upgrade program for $49.91 and from carriers on contract as well. 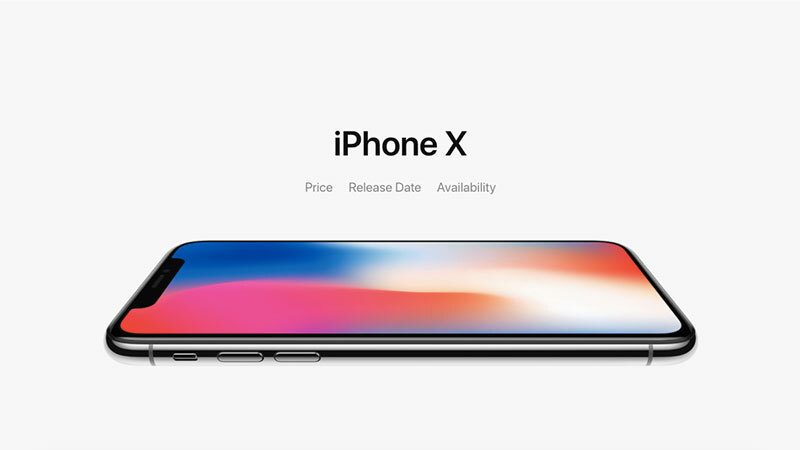 The iPhone X is available in two colours; the Space Gray and the Silver. Unlike iPhone 8 and the iPhone 8 Plus, the iPhone X will not be up for pre-order this month. The handset will be available for pre-order on October 27. It will start shipping and hitting retail shelves from November 3 on this year. 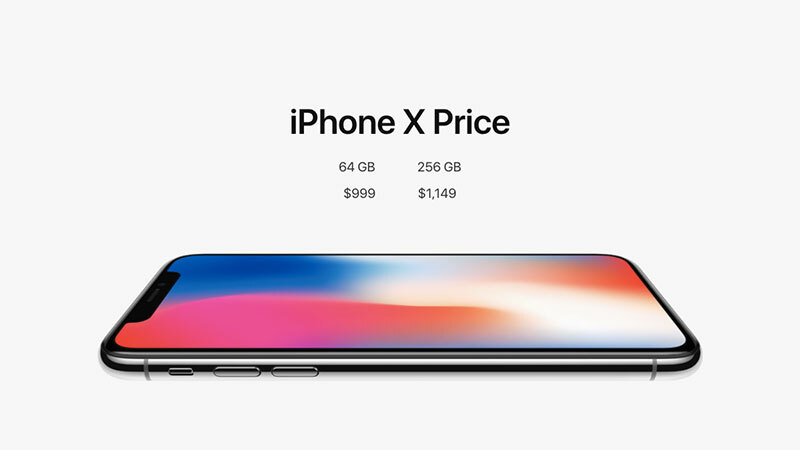 The post iPhone X Price, Release Date, and Availability appeared first on iPhoneHeat. This is a syndicated post. If you are interested please read the full article from its original source at iPhoneHeat. Will You Spend $1,000 or More on a New iPhone?